On September 4, 1996, Mark Culligan, Founder & CEO, caught a vision for a large, spiritual renewal center designed and equipped for the restoration of the sexually and relationally challenged. The center will include a worship space, residential recovery facilities, a total wellness center, a broadcast center and a fine arts facility center. 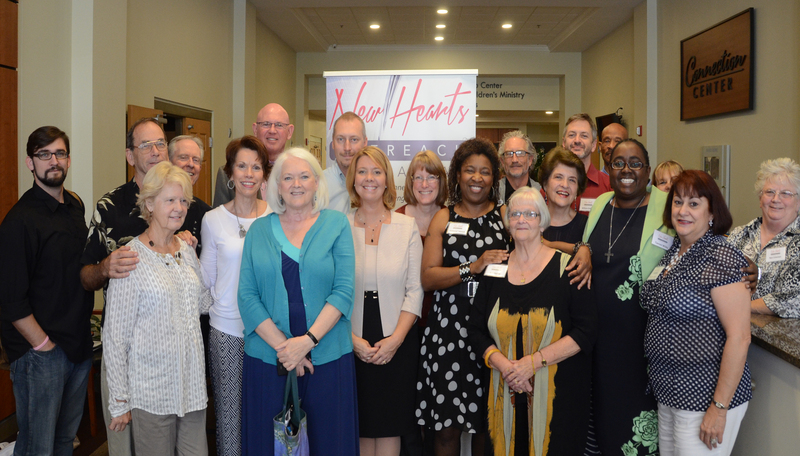 The vision also included the Tampa Bay Alliance for Relational Health, a grand partnership and collaborative effort between businesses, schools, churches and other organizations devoted to bringing the church and the community together for the healing of hurting people. If you would like to know how you can partner with us in making this a reality then we welcome you to contact us and schedule an appointment. We would be pleased to meet with you and discuss how our combined efforts can produce something larger than we could otherwise accomplish on our own. God's leading in this season has been to refocus on the bigger vision. The future is in His hands and we are trusting in Him. Please join us in prayer for our own ministry home!